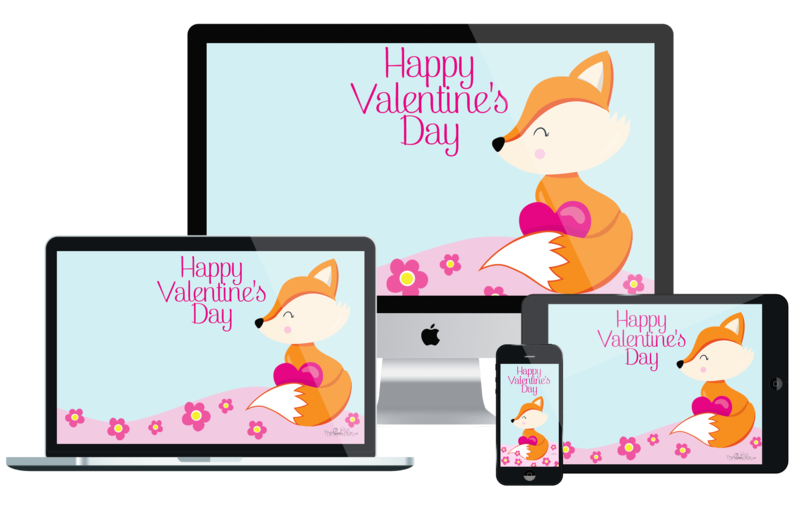 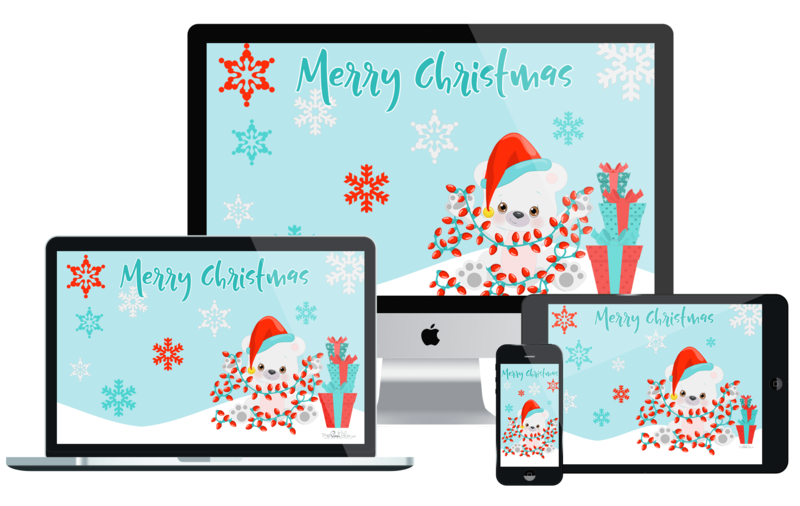 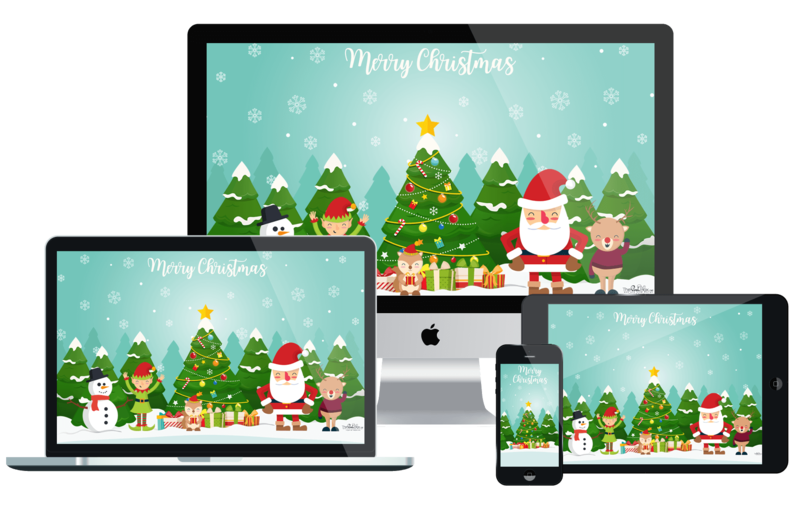 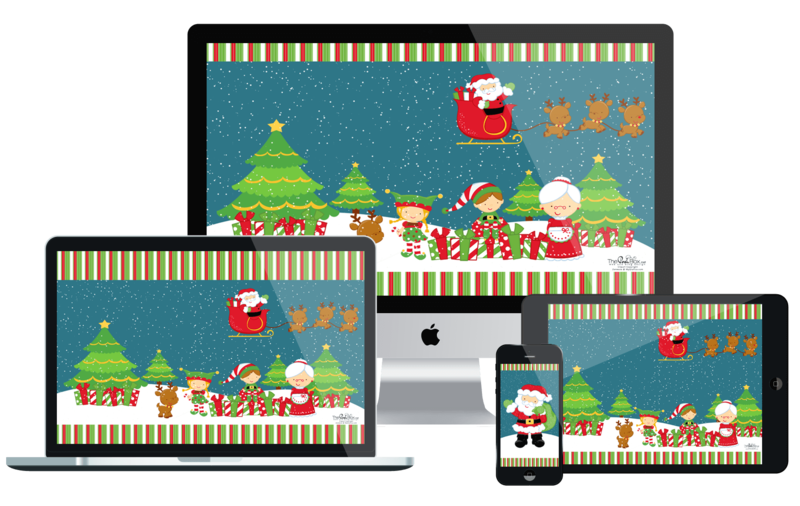 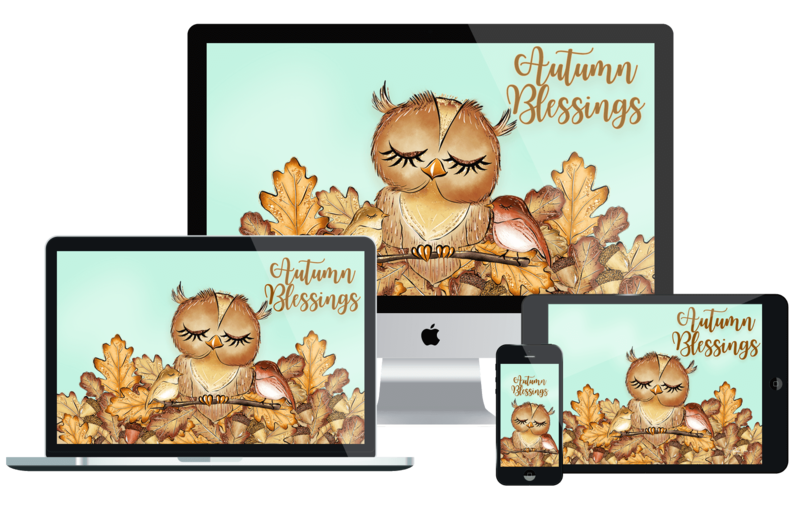 I love creating and sharing cute and seasonal wallpapers for your computer, laptop, tablet or phone, all FREE to enjoy! laptop, tablet or phone and are not to be used as a design on any website, blog, social media account, or for any other online use. 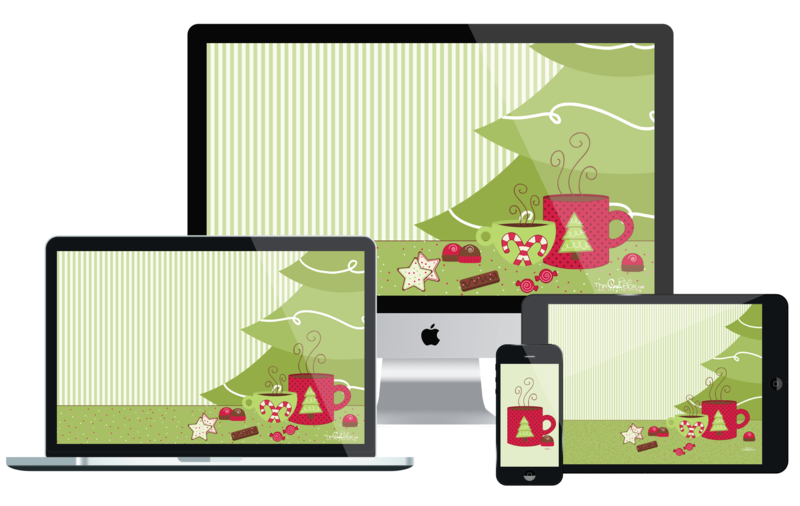 Christmas Wallpapers will return December 2019! Fall Wallpapers will return Fall 2019! 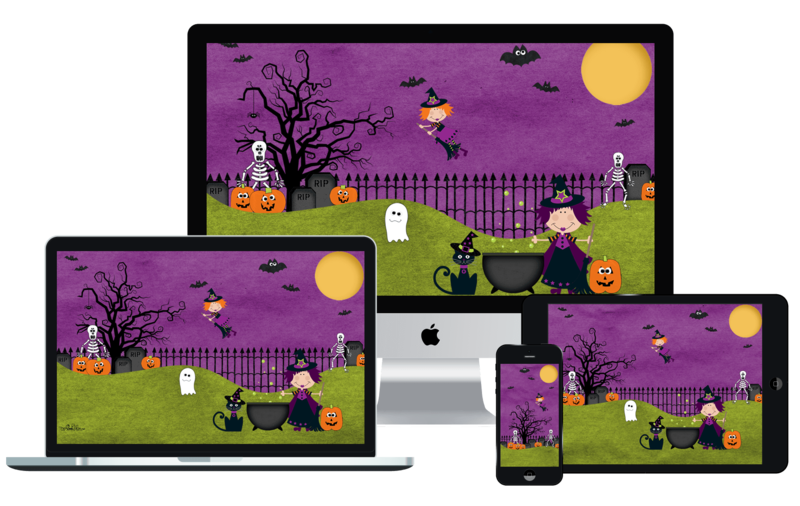 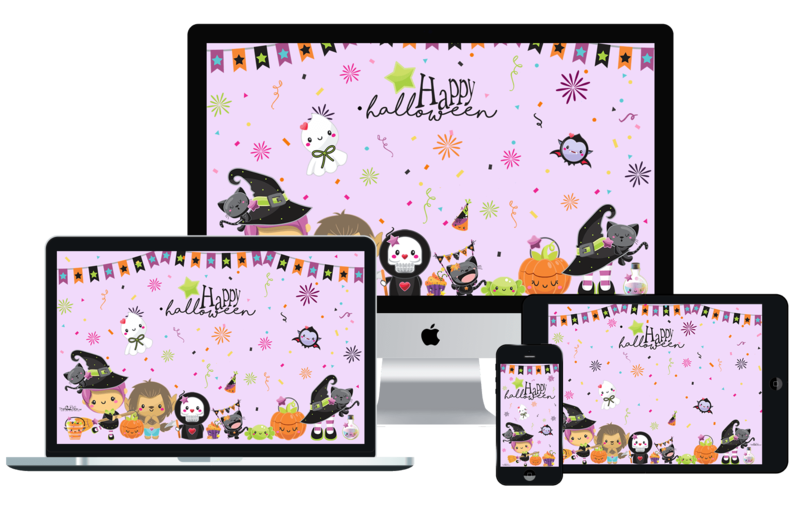 Halloween Wallpapers will return October 2019! 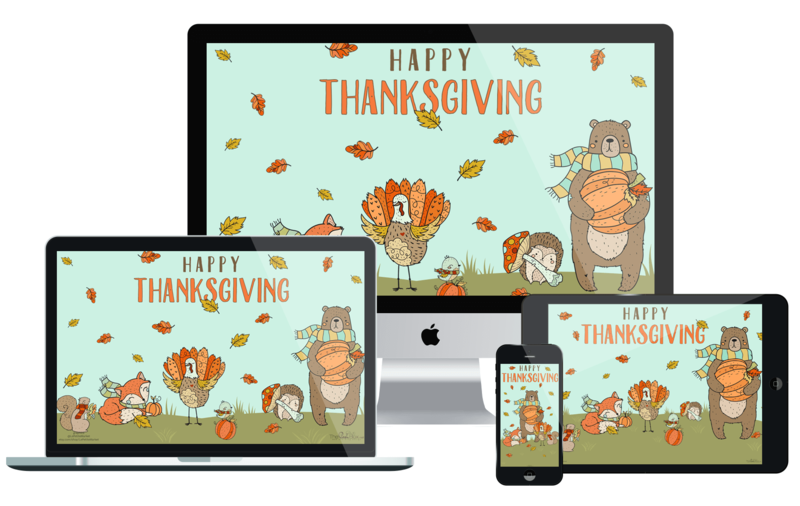 Thanksgiving Wallpapers will return November 2019! 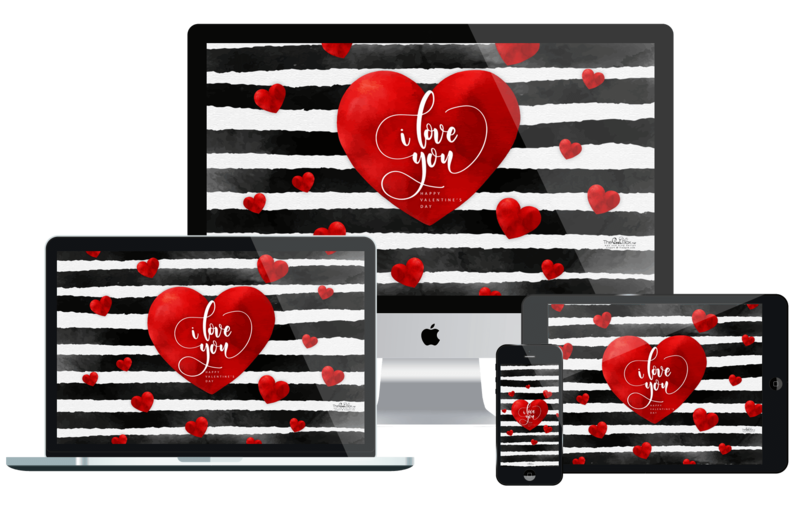 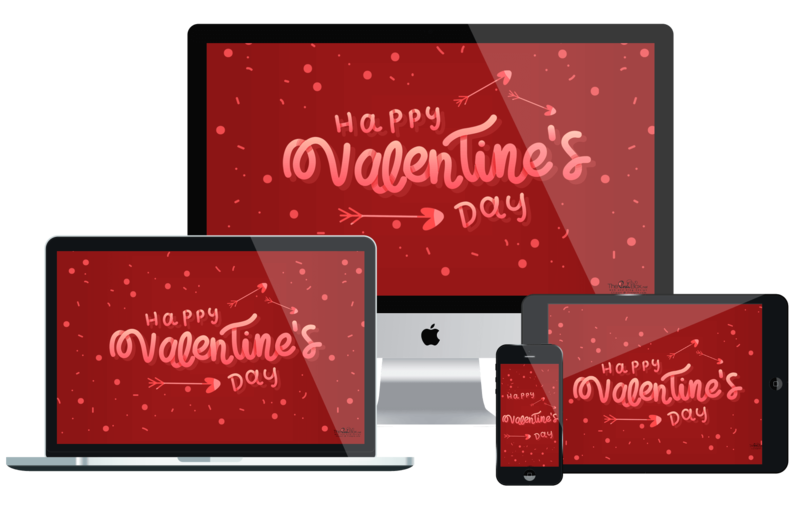 Valentine’s Wallpapers will return February 2020! 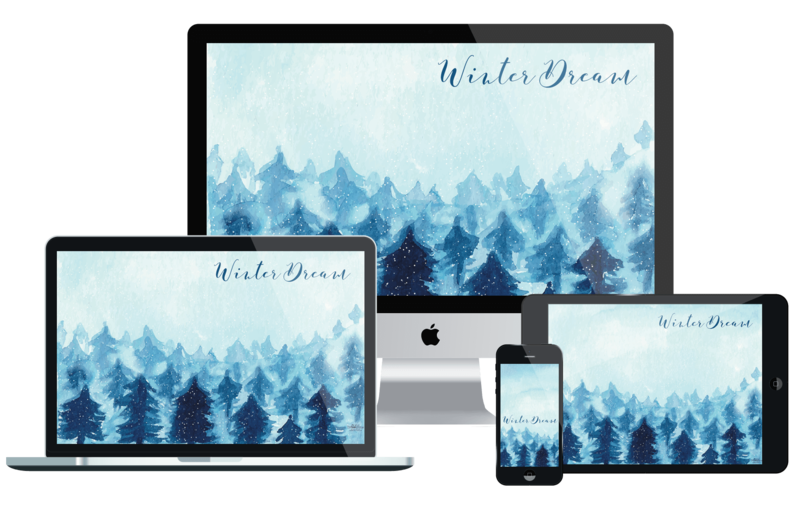 Winter Wallpapers will return December 2019!